So much to do, so little time! 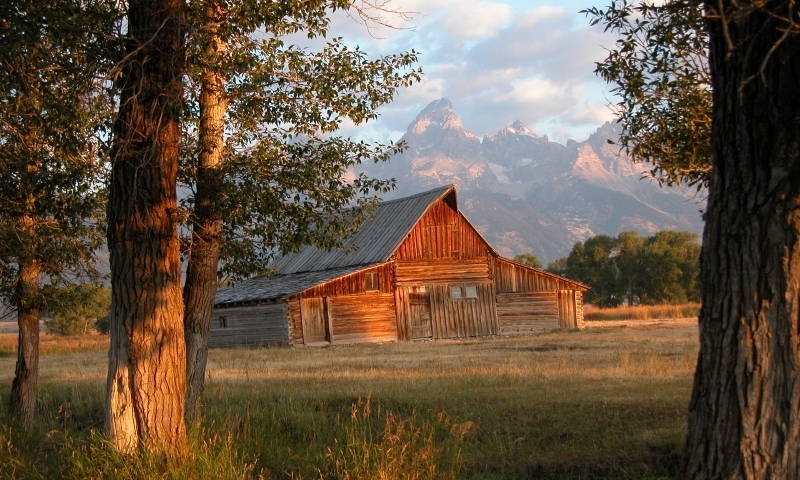 Plan the best things to do during your Jackson Hole summer vacation - from relaxation to serious adventures. When the snow flies, the winter fun begins! 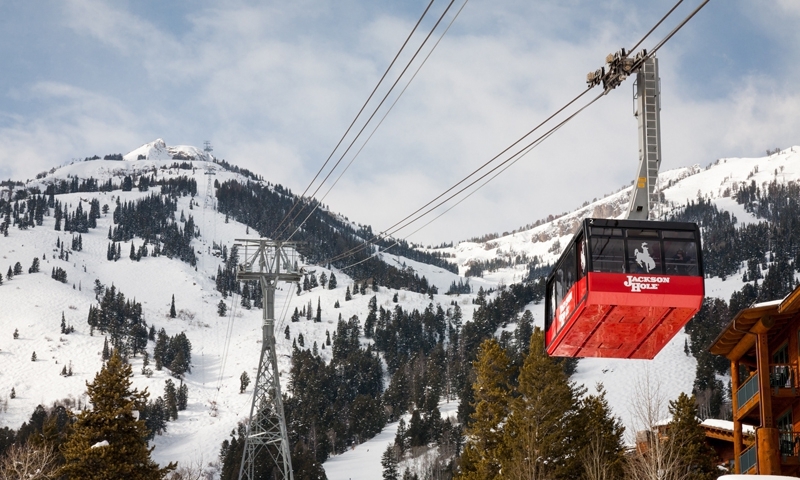 Jackson Hole winter vacations offer the Best of the West - with world-class skiing, snowmobiling & more! 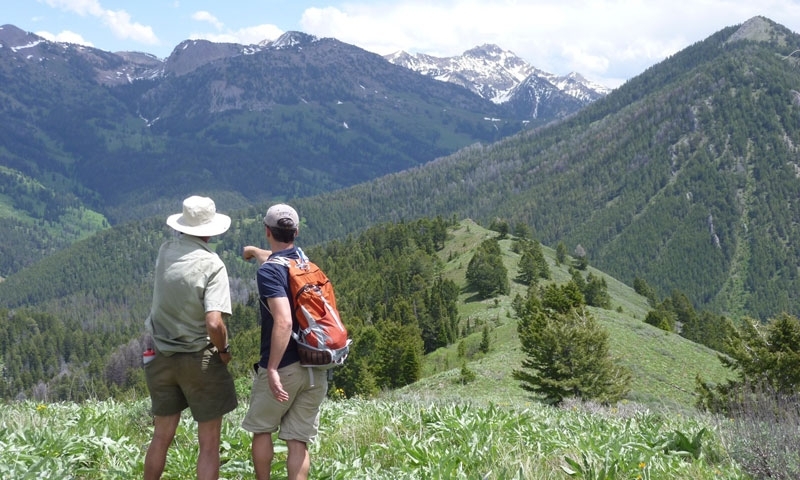 Explore Jackson Hole Wyoming, Yellowstone, and the surrounding area with the help of a local, knowledgeable tour guide. You'll be glad you did! There is much more to see around here than you can pack into a single vacation. Learn about what our region has to offer, and pick your favorites. This epic winter wonderland is also a summer paradise. Winter visitors will love skiing the world renowned Jackson Hole Mountain Resort or cross country skiing in Grand Teton National Park. 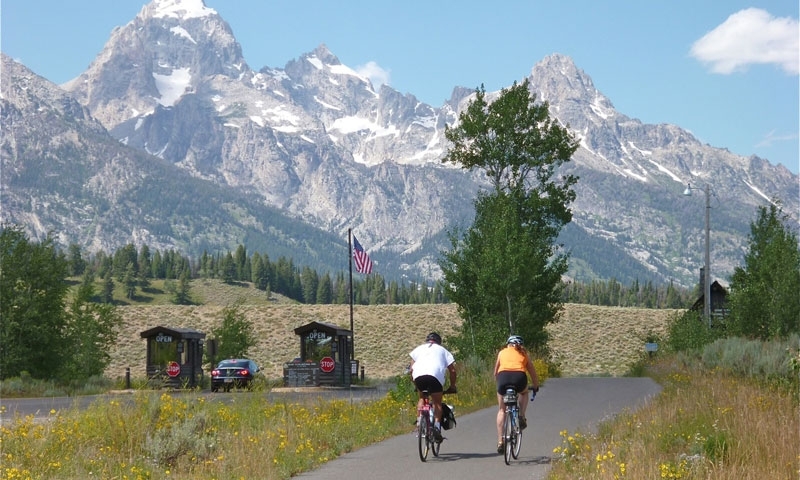 In the summer, visit both Yellowstone and Grand Teton parks, but save time for activities in Jackson including whitewater rafting and fly fishing the Snake River, mountain biking, and strolling around the Town Square.